Posted on October 10, 2014, in Uncategorized. Bookmark the permalink. 2 Comments. 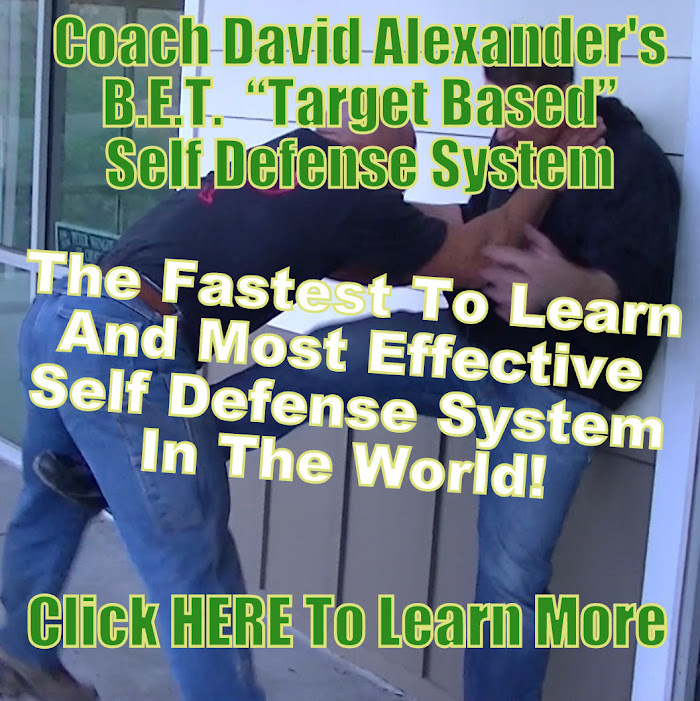 Hi David just wanted to say hello from Queens NY hope you and the family are well and as always keep on the good work in teaching real self defense.